Info about why people blow their diets. FEPPP (Fast, Easy, Proven, Powerful, Portable) Tools to get back on track. 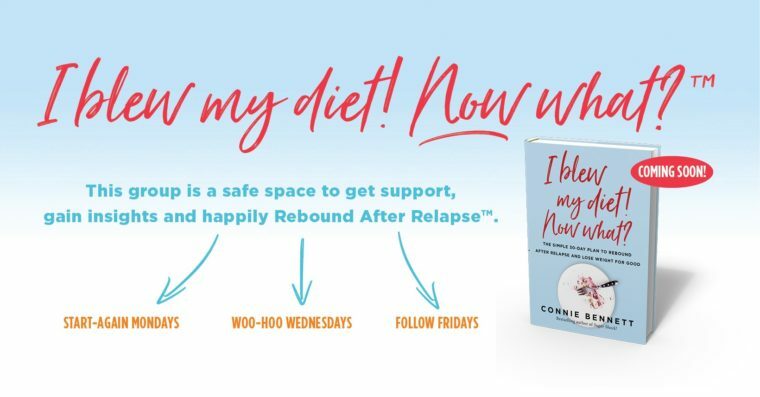 What would you like me to cover in my upcoming I blew my diet! Now what? podcast? What would you like to learn in my book, which comes out in the spring? Connect and encourage others just like you, who’ve also blown their diets. Share your your weight-loss goals. Please note that absolutely no info about what you overate will be allowed. We do not want to have you tempt others with detailed discussion about your binge. Join me now in my new Facebook group. Once you’ve joined, please make sure to introduce yourself. viagra online canadian pharmacy Do your cravings make you frustrated, frazzled and overweight? https://mysonginthenight.com/songwriting/ click here This fun, fascinating, science-based, Cravings-Crushing, Quick-Start Guide will cheap generic viagra mail order pharmacy whisk you away https://globaldevincubator.org/privacy-and-legal/ buy now from temptation for sugary, salty, fatty junk non-foods and and into the glorious, delicious, liberating world of self-control.